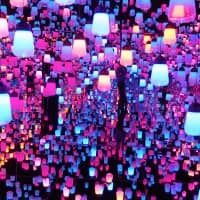 LONDON - An enchanting story about an Englishman’s attempts to preserve Japan’s rich cherry tree heritage in the face of rapid modernization is soon to hit bookshelves across the world. 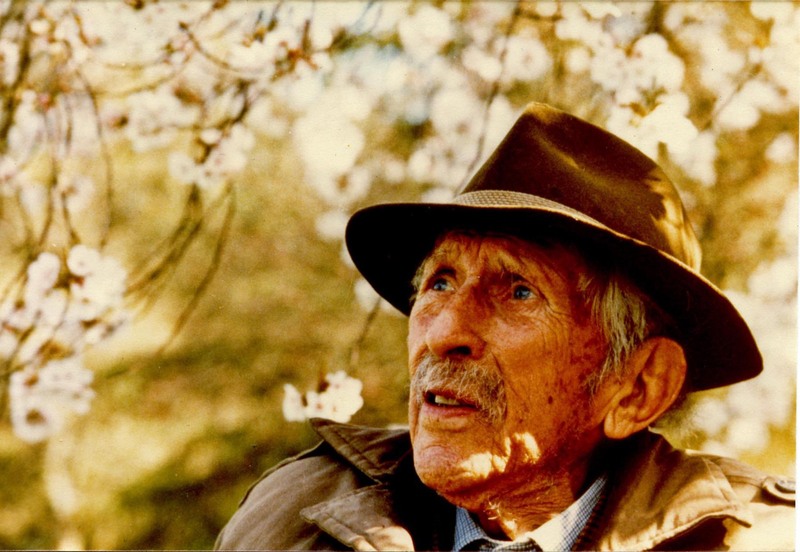 ‘Cherry’ Ingram: The Englishman Who Saved Japan’s Blossoms, by Naoko Abe. Naoko Abe has charted how the botanist Collingwood Ingram collected cuttings from across Japan in the 1920s and grew them in Britain, even returning one extinct variety back to Japan. 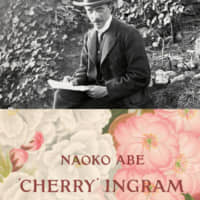 Abe, a journalist and writer, describes how Ingram expressed disappointment that many varieties of cherry trees disappeared when feudal lords abandoned their large estates in the latter half of the 19th century. He urged Japan to maintain what was left and set about collecting cuttings to send back to Britain. Sadly, however, modernization and the demands of World War II meant more cherry trees were cut down to create arable land and provide fuel. 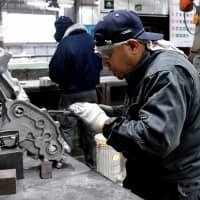 Indeed, the Japanese government promoted the planting of only one kind of cherry tree — the Somei-Yoshino — and it became a symbol of modernity and imperialism during the war. Abe delved into Ingram’s personal archives and interviewed his family for the publication, which will come out in English in March. The book was originally published in Japanese and received rave reviews. The English adaptation will include additional information to the Japanese and also be translated into several European languages. Ingram, who was born in 1880, made several visits to Japan. In 1919, he bought a large country house in Kent, southern England, where he started his collection. 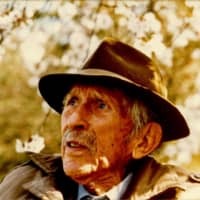 Eventually he had more than 120 varieties of cherry trees and was considered to be a world expert. In 1926, Ingram attended a conference in Tokyo where he warned about the loss of cherry tree varieties. “He hated the fact that most Japanese no longer cared for the cherry varieties that were dying out,” Abe says. He introduced more than 50 cultivated varieties to Britain from Japan and is said to be the first person in the world to have created new varieties by artificial hybridization. These included the “Kursar” tree, a fusion of varieties from northern and southern Japan. Possibly Ingram’s greatest achievement during his lifetime was to restore the Taihaku (great white cherry) to Japan, which was thought to have died out. After many unsuccessful attempts, a graft stuck inside a potato was successfully transported to Japan on the trans-Siberian railway. The Taihaku he helped to grow is still flowering at a nursery in Kyoto, Abe discovered during her research. 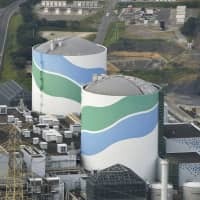 Cherry blossom cultivation was not Ingram’s only connection to Japan. 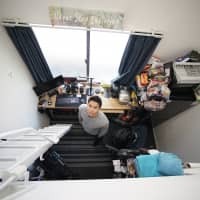 Abe found out that Ingram’s daughter-in-law, Daphne, was a prisoner of war in Hong Kong during World War II and remained hostile to Japan for the rest of her life. 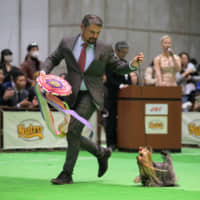 Ingram and Daphne never spoke about Japan. Following the war, a local history expert in Hokkaido, Masatoshi Asari, was researching the lives of British POWs held on the island and was inviting them on reconciliation tours. 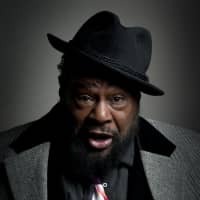 Asari was also a cherry tree grower — having read one of Ingram’s books — and in 1993 he donated some of his Matsumae cherry blossom trees to Windsor Great Park in Britain as an act of atonement. And in the late 1990s, a gardener at Windsor, who had grown up near Ingram’s house, requested 14 Matsumae saplings be sent to Ingram’s old garden in Kent to mark the millennium. “Asari’s Matsumae cherries had no direct link to the Ingram family, but I can’t help but marvel at how these reconciliation cherries created by a POW historian from Hokkaido found their way to The Grange (the house that used to belong to Ingram),” says Abe. Today, many of the cherry trees Ingram planted are still flowering at The Grange. Ingram died in 1981 at the age of 100. He was known to many as “Cherry” due to his love of the tree. 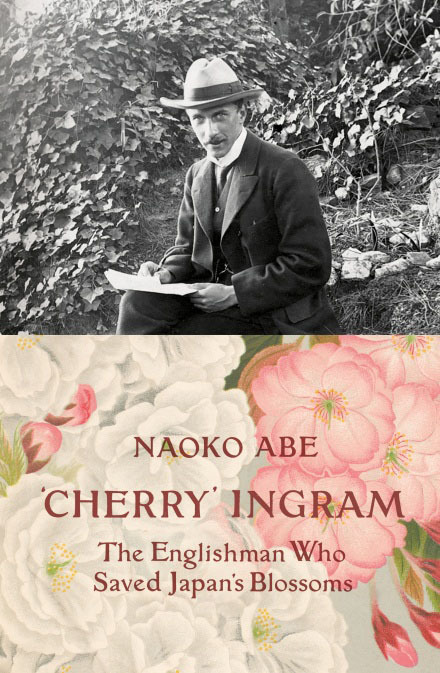 The English translation of “‘Cherry’ Ingram: The Englishman Who Saved Japan’s Blossoms,” is due to be published in March by Chatto & Windus.